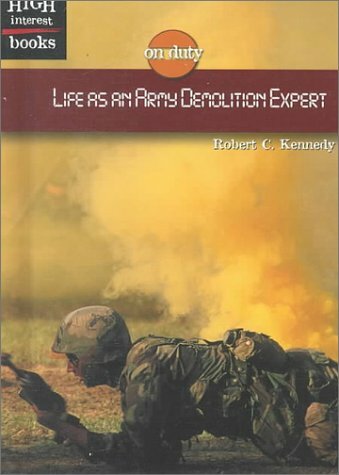 Describes the training of an Army demolition expert, including information about job duties and a history of explosives used in combat. Reviewed with other books in the On Duty series. 3. 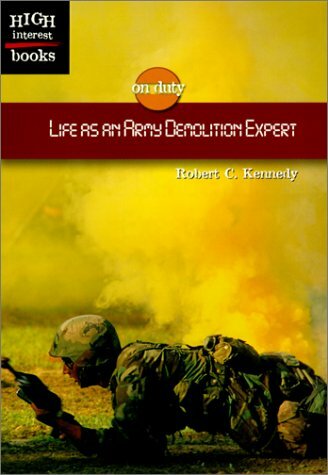 Life As an Army Demolition Expert (On Duty) [Sep 01, 2000] Kennedy, Robert C.